These Mini Waffle Donuts happened because I have mini doughnuts on my mind today, truth be told, because I was thinking of making mini doughnut muffins as I was driving home from dropping the kids off from school. This is what -30 weather does to me, I start thinking of glorious, homey, delicious things to bake. Straight to mini waffle donuts. Actually to be perfectly honest, these are not waffles but actual donuts.I took a simple cake doughnut recipe and slightly altered it to make the dough work for cooking in a waffle maker. These are quite seriously donuts, with a cinnamon sugar coating to top it all off. You can vary the size as you wish, I found a medium size to be perfect. You don’t want to make them square, else they lose the fun look that they have and then simply resemble waffles. Just take a moment to absorb this photo. You might now understand why I am so darn excited to share this recipe with you. The Breville waffle maker is amazing. You simply put the dough in the middle like shown below and close the lid. After the three minutes are up you lift the lid to see this golden brown beauty within. It may look like a waffle but it is cakey like a doughnut inside, very thick and dense. Remember, these are cake donuts so we are not getting a yeast doughnut result either! A little side note: 5-10 seconds in the microwave reheats these up perfectly and you’d never know they weren’t fresh! Make sure you try those mini donuts this weekend and let me know what you think! PIN THIS RECIPE to your BREAKFAST RECIPES Boards and Remember to FOLLOW ME ON PINTEREST! 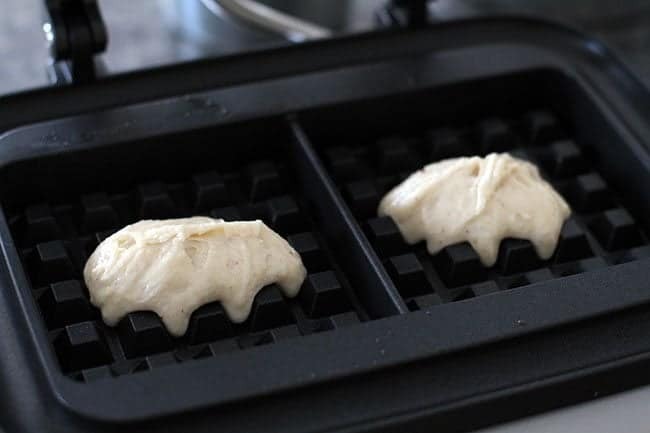 Mini doughnut waffles made in your waffle iron, easy, cute and delicious! These are cake doughnuts and the best waffles ever! In a large bowl mix the sugar, baking powder, salt and nutmeg. Add the eggs, milk and melted butter. Beat well. Stir in the 3 cups of flour, mixing well until it's thoroughly combined. You are going to have thick, sticky batter. Place the batter in the middle of each waffle part (some waffle makers will have 2 or 4). You can do large or small doughnuts. Cook for 3 minutes until golden brown. Remove the doughnuts from the waffle iron and place on a cooling rack. Combine the white sugar and cinnamon for the topping. 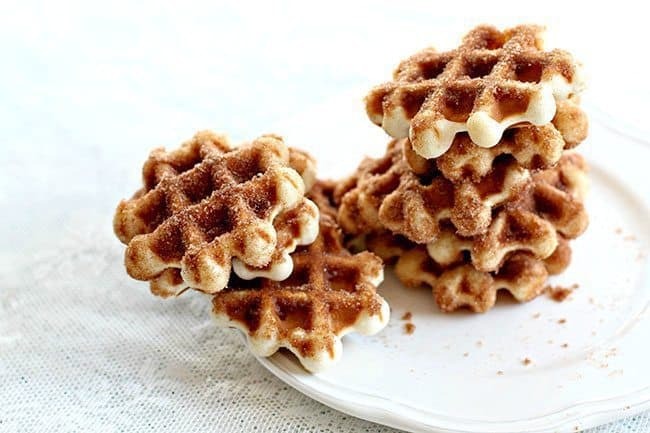 Dip the waffle in butter, shake off, then dip into the cinnamon sugar mixture. Set back onto the rack and continue with the other doughnuts until finished. A little side note: 5-10 seconds in the microwave reheats these up perfectly and you'd never know they weren't fresh! Store (as if you are going to have any left) in an airtight container for up to 3 days. My boyfriend kept telling me they tasted like cinnamon toast so maybe cinnamon toast waffles instead! 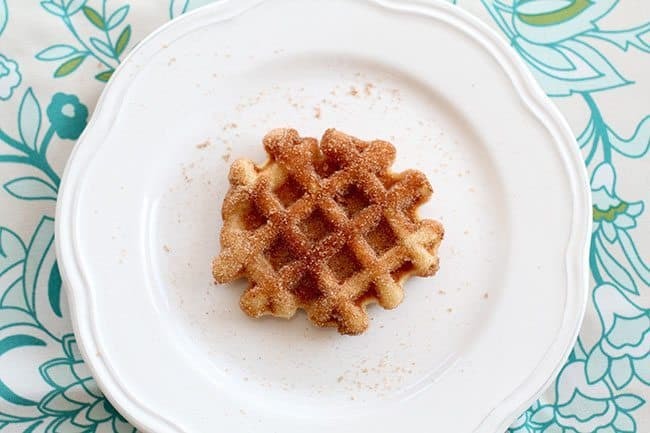 I have made these in a regular round waffle iron for years, only without the nutmeg, daughter is highly allergic, and she loves them. And she hates any sugary topping. Maybe they need to not cook them so long. Hers are always tender and cake like. I like your recipe. Same as the one I have been using, like I said, with no nutmeg or cinnamon. Think the haters are just too picky. Keep up the great work. 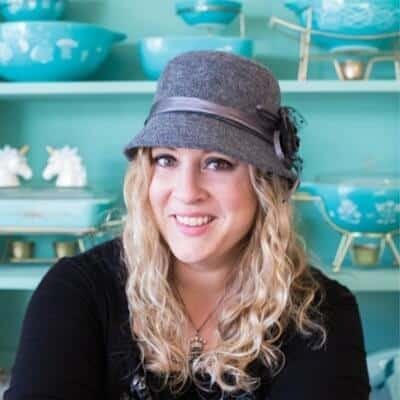 Hope to find your cookbook soon for my collection. Thinking of writing my own soon. Many cultures will be in mine. 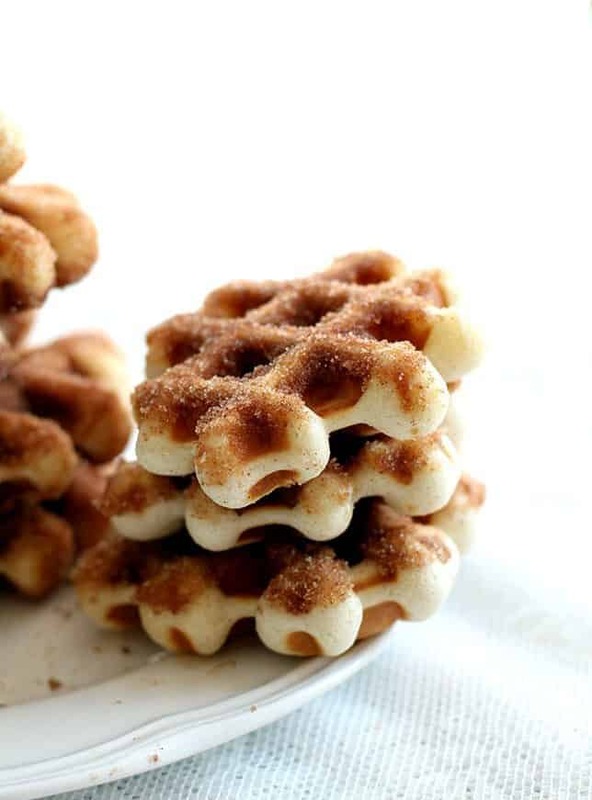 This makes a ton of waffles, great recipe! good flavor, dry as hell though. made in a big Belgian waffle maker, maybe that adds to the dryness. thanks for the recipe!
. The whole recipe makes a ridiculous amount so I would half it but the taste was great. I added cloves as well, yum! Love the waffles and the cinnamon dip was great on top. Makes a LOT! 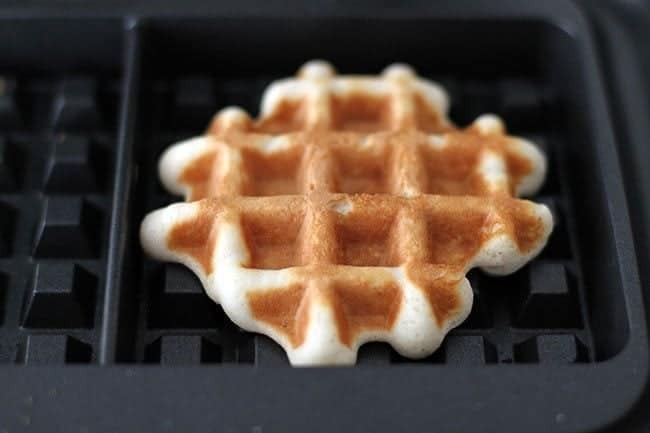 Wow these look great – now saving up for this waffle maker! Anything with fruit in it. I have the WORST waffle maker ever made. Part of the waffle comes out burned, and another patch is still pale white. I stopped making waffles because of it! I’d love to make some salted caramel waffles for the family on Christmas morning! Best waffles are Belgian with lots of berries of any or mixed kinds and a generous dollop of whipped cream. These look amazing. My favourite waffles have to be blueberry! That’s a beauty of a waffle maker. I like how the setting/panel/light looks to be easy to read which is always a bonus for us with not so great vision. 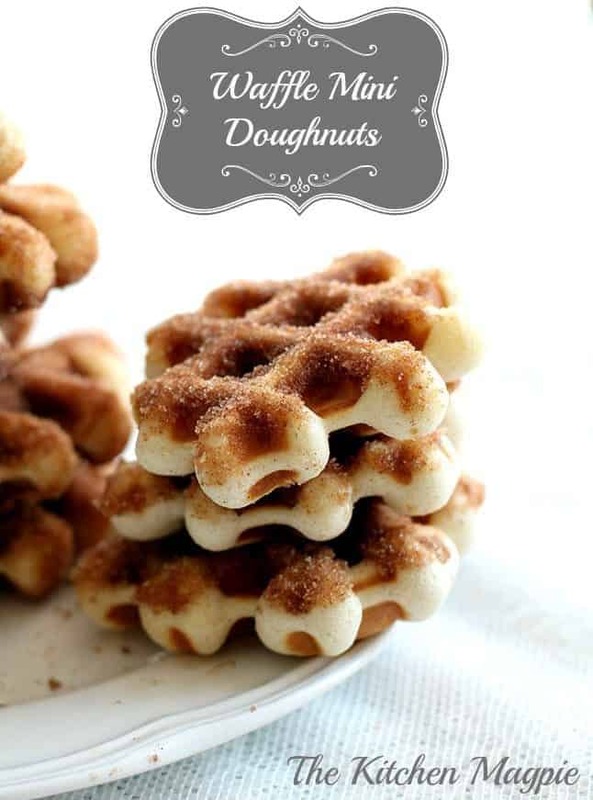 Love your mini waffle donuts too, what a clever idea & what a perfect size for little hands! Right now would be great! Chocolate raspberry waffles. Just. Yeah. So delicious. Yum – I love waffles! Brown Sugar Blueberry Oat Waffles! I love the gluten-free waffles that Creole Envie has on their menu. 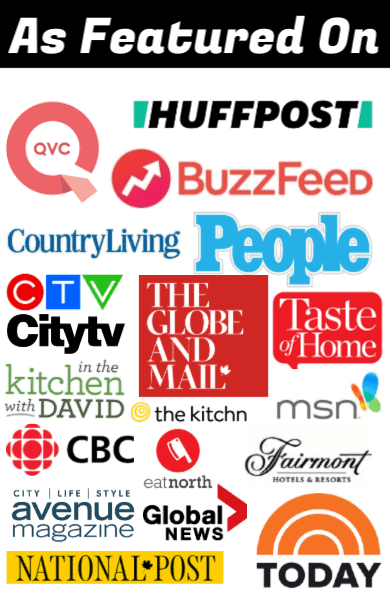 there aren’t a lot of GF options out there in restaurants.